Please email info@kagemusha.com to get prices of any items listed below. 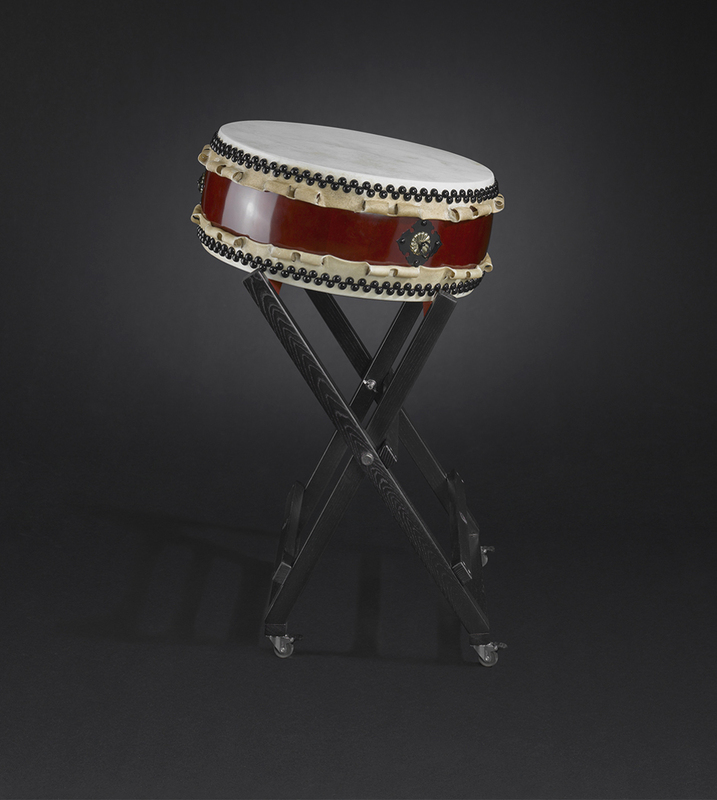 This is a very light, beautiful, flat Hira Daiko with a great sound and an optimum size. 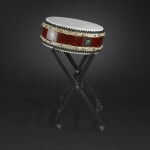 It is also a good option for playing/practicing at home as well as a more accessible drum for schools and youth groups. 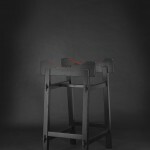 Delivery: Dependent on location, please email info@kagemusha.com for a quote. High quality HIRA DAIKO. 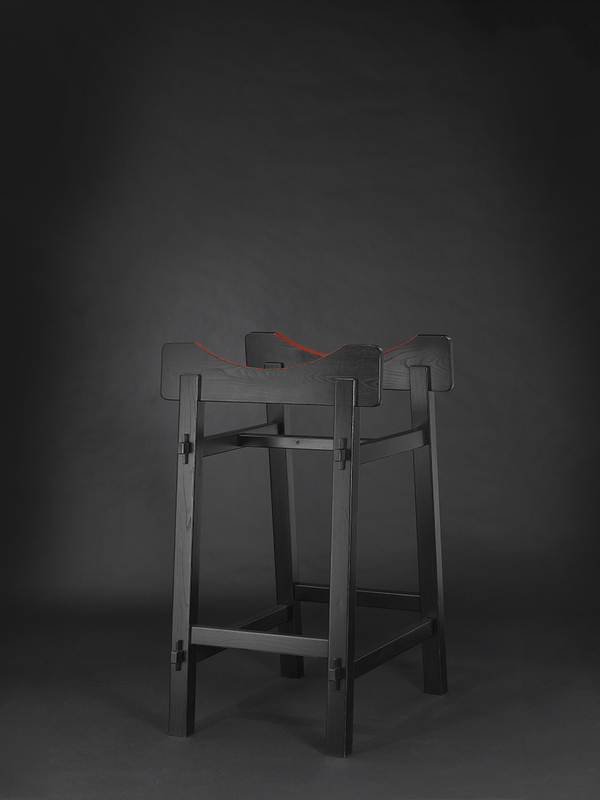 The traditional hide tensioning with the edge of the hide overlapping the edge (Mimi) lends the Taiko its typical Japanese look and makes it possible to re-tension the substantial cowhide nailed on both sides. The very carefully dried carcase of the Hira-Daiko made with individual staves glued together is made of pine. 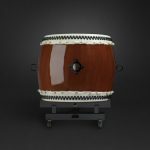 This Taiko is stained with the signature reddish brown stain used by KAISER DRUMS and finished with a transparent varnish coat. 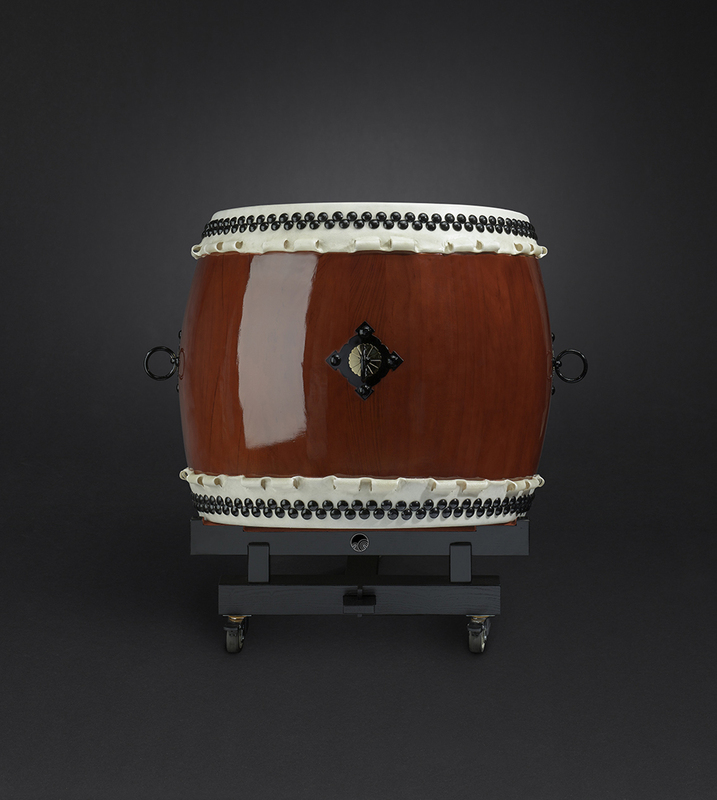 Its material, workmanship and sound this Taiko is impressive. 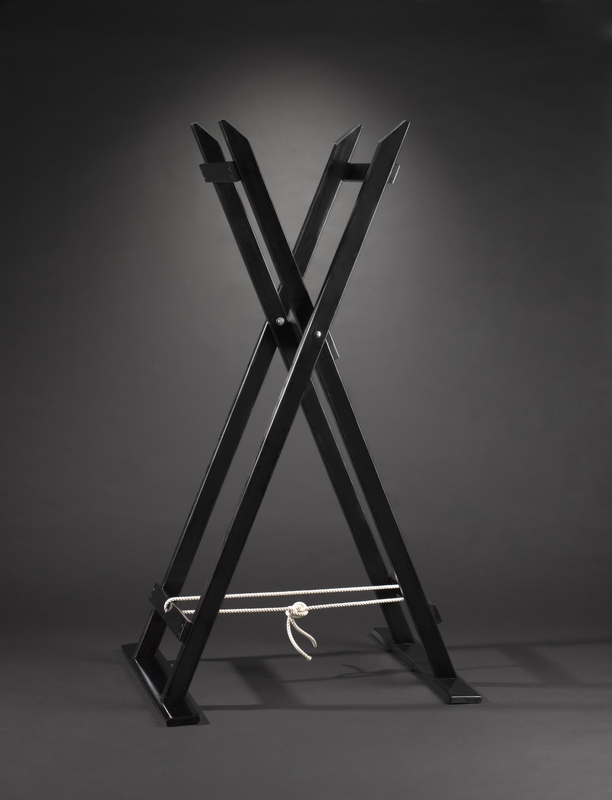 Four special (casted) Japanese handles (KAN) make the Taiko easy to transport and hang. Initially the hide is very highly also produces a clear sound for a long time, even with heavy usage. Dimensions: Head – 90cm. Height – 65cm. Body – 102cm. 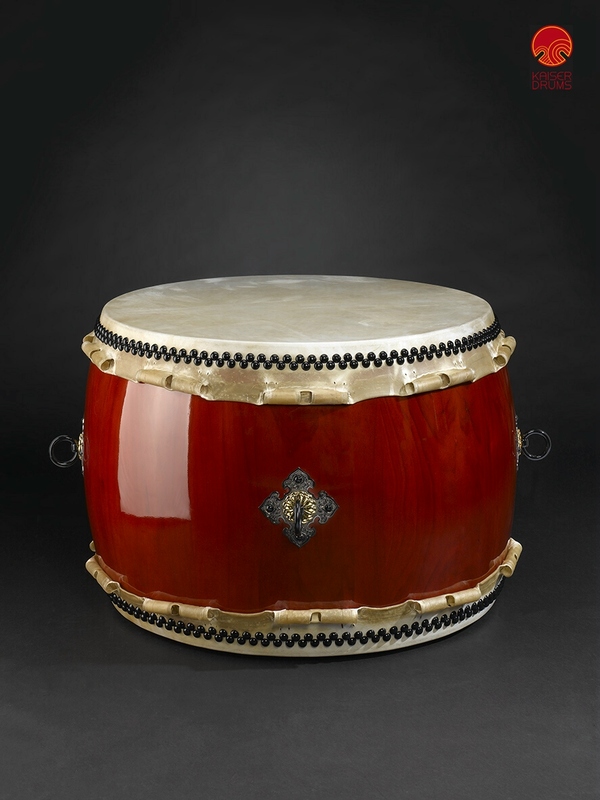 The drumbody consists of individual staves of larch wood, dried and glued to one another and is stained in reddish brown which shows the beautiful natural grain of the wood. 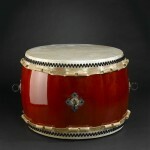 The skins are made out of water buffalo hide resulting in a medium pitch. Dimensions: Head – 75cm. Height – 70cm.